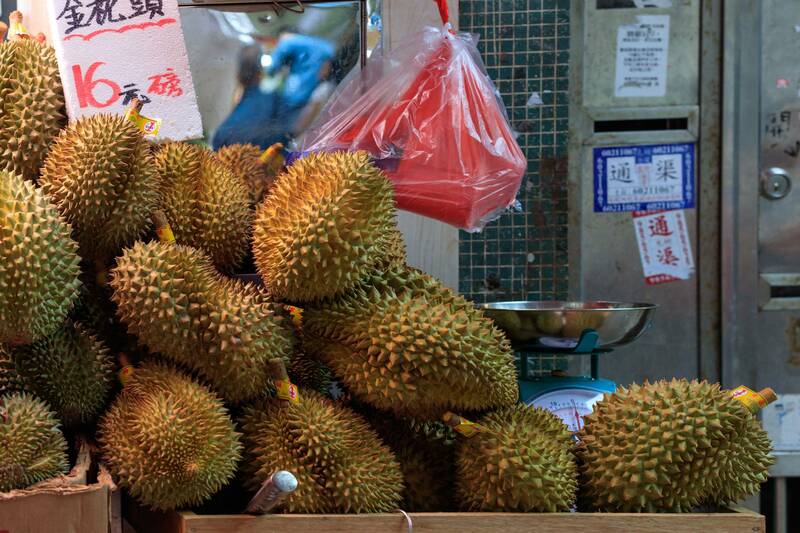 The Chinese consumer’s appetite for the pungent Durian fruit is far from being quelled. As the demand for the fruit keeps rising in China, farmers in Malaysia are doing all they can to keep up with the supply. The price of a kilo of this fruit skyrocketed between the years 2013 to 2017 where they astonishingly tripled to the delight of many farmers. Thailand was the leading supplier of this fruit, exporting over $490 million worth of the highly coveted durian fruit in the year 2016. The same year, the export of this fruit brought in an estimated $18 million for Malaysian farmers. By the year 2017, Malaysia had landed its first lucrative deal to export fresh durian fruits to China. The surge in demand for this fruit in China has been music to the ears of most Malaysian farmers. Not even the cultivation of palm oil has been this profitable. Nevertheless, this has attracted new entrants in the cultivation of the product. With the corporate giants’ attention drawn to the potential of this fruit, forests and trees are being sacrificed to make way for the cultivation of the king fruit. Although Malaysia alone boasts over 200 hybrids of the durian fruit, the Musang King which is mostly grown in the Gua Musang district in Kelantan is the most demanded. The land in Gua Musang is perfect for growing the fruit because its soil is rich in potassium and it’s also home for a variety of insects. Whilst this sounds like a blessing to the tribes of Kelantan, to one tribe, it seems like a curse. Kelantan is one of the most underdeveloped states in Malaysia. When it comes to human development, it falls behind Bangladesh and Sri Lanka. Cultivation of the durian fruit is bringing positive changes to this state in terms of development, but also becoming a hazard to the environment. The people of the Temiar tribe in Gua Musang, which is isolated, are not happy with what is happening in their ancestral land. Slowly but surely, their environment and tropical forests are being destroyed. Temiar leaders have stood up for their people, and are firmly pushing on with their efforts to protect their lands from exploitation. Mustafa Along has been spearheading the efforts to stop the clearings that are ruining their environment. He said that he has known Gua Mang to be home for many years, not only for him but also for his forefathers before him. Sadly, 100-year-old trees have been cut down for the sake of the durian fruit and the once clear water in the rivers is now logged with sedimentation, rendering the water undrinkable. Mustafa led a blockade in 2018 to stop further destruction of their forests. Like many others in their community, he is sick of seeing the medicinal plants that grew on their land being uprooted. The soil that was once dressed in rich plantations is now dry and the sight is increasingly becoming depressing. Hope is not yet lost as there are more efforts from Shariffa Sabrina Syed Akil, a top environmentalist, whose goal is to protect the environment in the area, especially the logging. This will help safeguard the environment as well as the affected people. Three months after the recent elections, there have been positive changes. Sabrina and Mustafa presented their plea to Mahathir Mohamad, the elected Prime Minister, requesting the government to step in. Luckily, their efforts and activism seem to have borne some fruits. On January 18, 2019, the Prime Minister’s Administration took it upon itself to file a lawsuit against the Kelantan State Government for failing to protect the indigenous people’s land from exploitation. Mustafa said that the Prime Minister’s crucial move shows that the government cares about the Orang Asli people from which the Temiar Senoic group is a part of. He further said that this should have happened many years ago before any irreversible damage was done to their land. Sabrina applauded the government saying that the conservation has to be a combined effort. She urged ordinary Malaysians to educate themselves and take action instead of just waiting on the government to do something about their issues. If governments are not careful, the way of life for smaller communities in South East Asia could be contorted and upended as they neglect their land to supply the North.